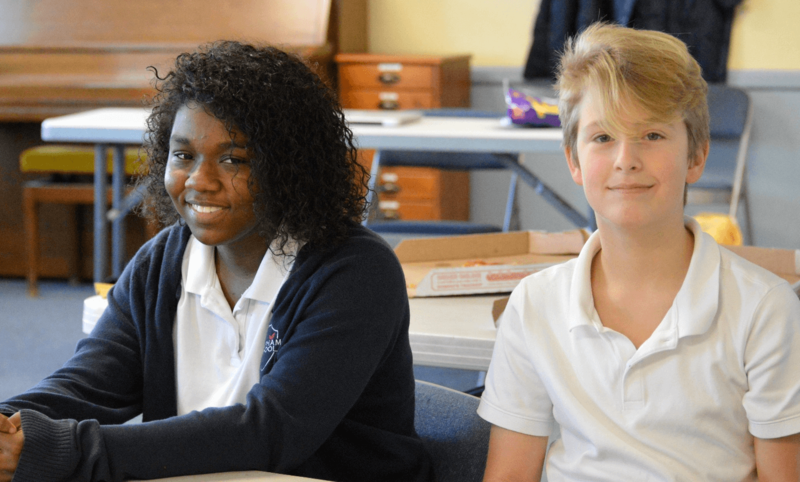 Clapham School’s admissions process is a key part of fulfilling the school’s vision to equip young men and women to intentionally serve Christ by cultivating his goodness, truth, and beauty in the world. 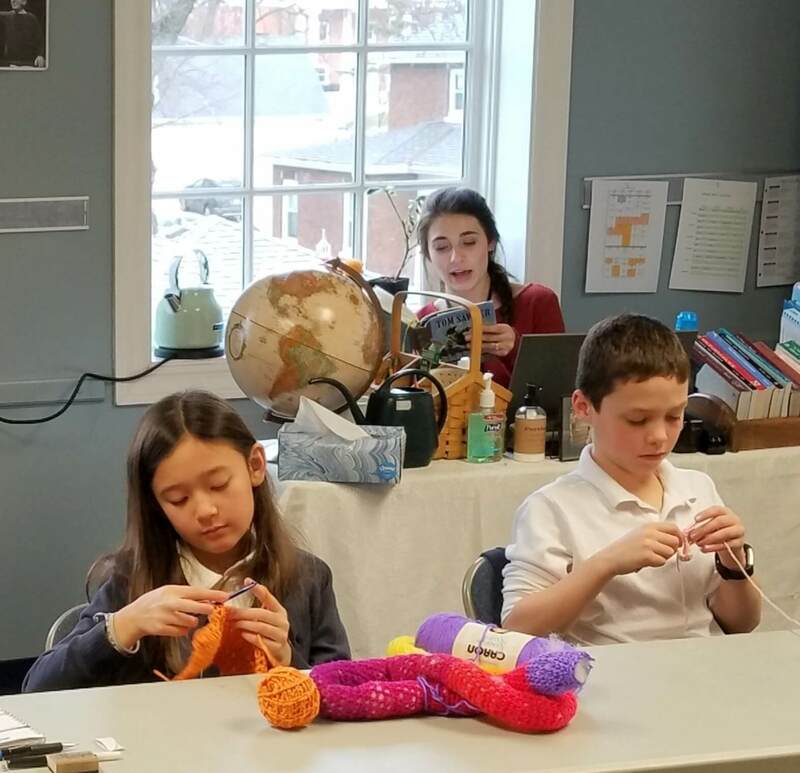 A Clapham student enjoys a rich academic, spiritual, and social life filled with a host of academic, extracurricular, and social activities. Clubs and ensembles seek to provide an avenue for students to associate around worthy pursuits in a way that fosters their love of learning and challenges them to go deeper. Is Clapham Right for Your Child? Few investments have more potential than your children’s education. The way they see the world, the way they approach life, and the depth of their character are all influenced by education. 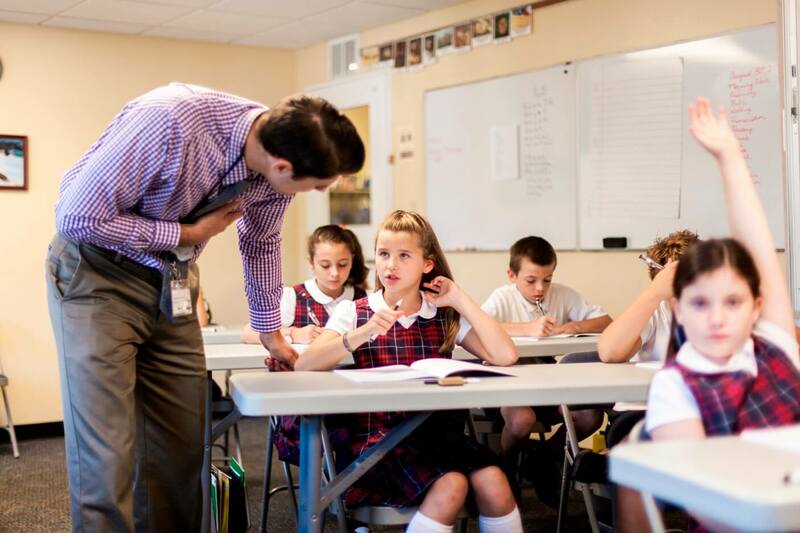 Through your tuition and fees, Clapham School provides a quality classical, Christian education by employing faculty and staff, and providing the best services and facilities possible. Submit an online application, along with a $150 nonrefundable application fee. The application fee is per student applicant. It is the desire of the Admissions Committee to help ensure a student’s success at Clapham School. Placement testing and observation provide the committee with additional information to help determine the most appropriate entry point for each child. The Admissions Committee will meet to consider whether to extend an offer of admission to an applicant. A letter will be sent from the Admissions Committee to notify the family of a decision by March 10, April 10, or June 10, depending on when the student application process is completed. Applications received after June 1 will be considered on a space available basis. For students entering Class One and above, parents must provide report cards for the current year and the previous year, as well as the latest achievement test scores (IOWA, Stanford, or ERB). Both parents will be called to schedule a parent interview with some or all of the members of the Admissions Committee. In advance of the interview, parents must read the Parent Handbook, which includes Clapham School’s Mission Statement, Statement of Faith, and Vision. Acceptance letters will include instructions for completing an Online Enrollment Packet. The packet should be submitted within two weeks of the acceptance letter date. A nonrefundable first tuition installment of $500 will be required to complete the enrollment process.